The protruding wedge at the top of the shield prevents the tackling players head or arms from sliding above the hit shield and making contact with the player holding the tackling aid during training sessions. 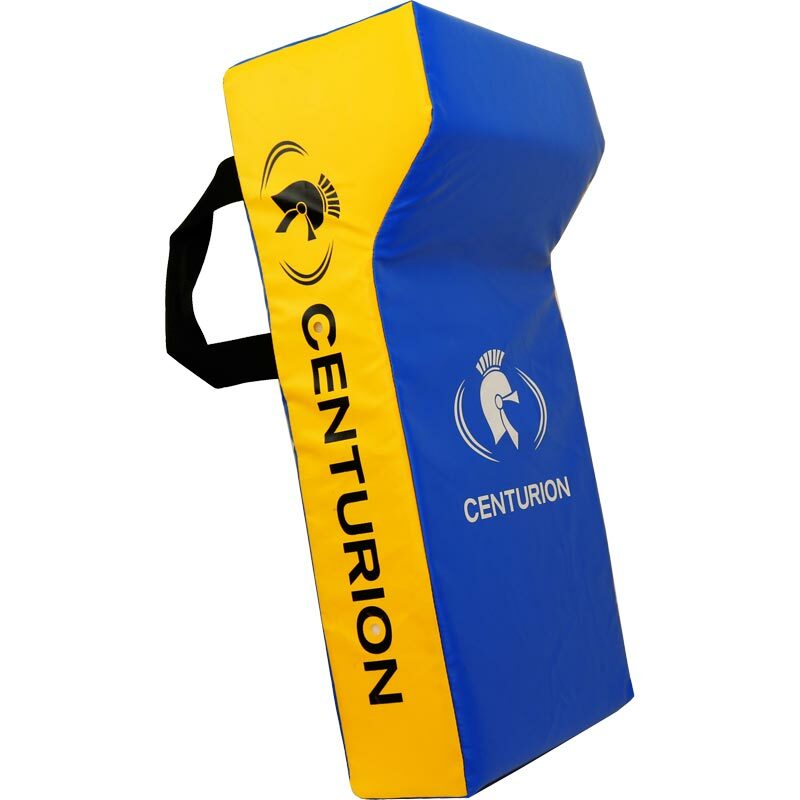 The Centurion Rucking Shield International is ideal for developing tackling technique in safe practice. 41cm x 15cm x 80cm.